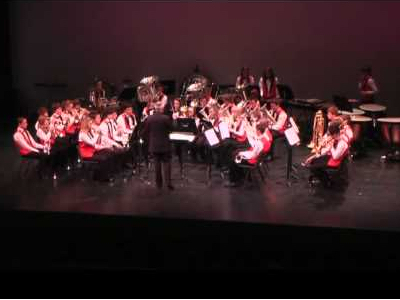 Enderby Youth Band will be entertaining the crowd at Blaby District Council’s Christmas carol concert this year. The service is being held in the Council Chamber on Desford Road, Narborough, and will also include singing by children from the PasturesPrimary School, a raffle to support the chairman’s charity (Royal British Legion) and mince pies and mulled wine for afters. The show starts at 7.30pm on December 14. Admission is free but by ticket only.To reserve tickets call 0116 272 7501 .